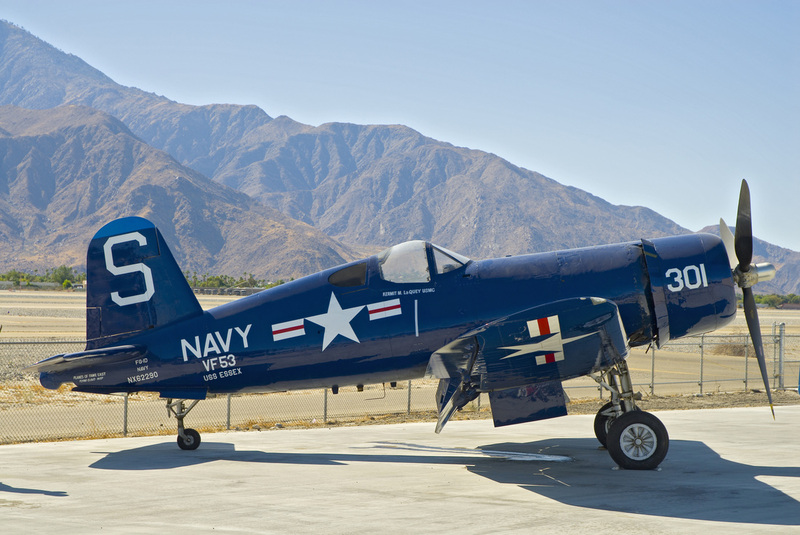 ​The Palm Springs Air Museum is home to one of the world’s largest collections of flyable WWII aircraft. 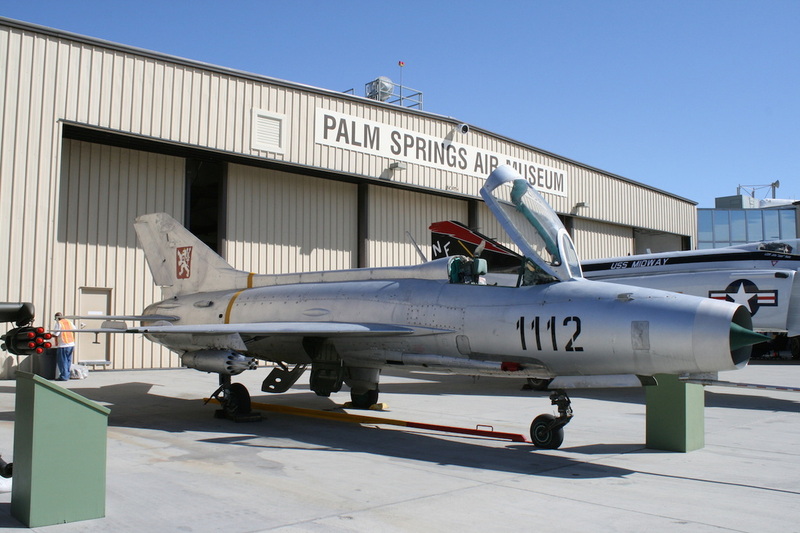 The museum has air-conditioned hangars that have no ropes to keep you from interacting with exhibits. 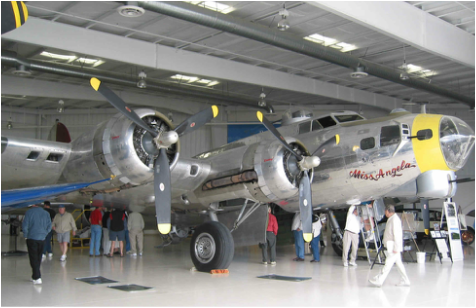 With a variety of aircrafts, exhibits and activities it allows visitors of all ages to gain a fresh perspective of World War II — the unparalleled event that shaped the world we live in. Air Power altered the outcome of World War II and changed history. The purpose of the museum is to educate and eternalize the role of the World War II combat aircrafts and the role the pilots and American citizens had in achieving this great victory. 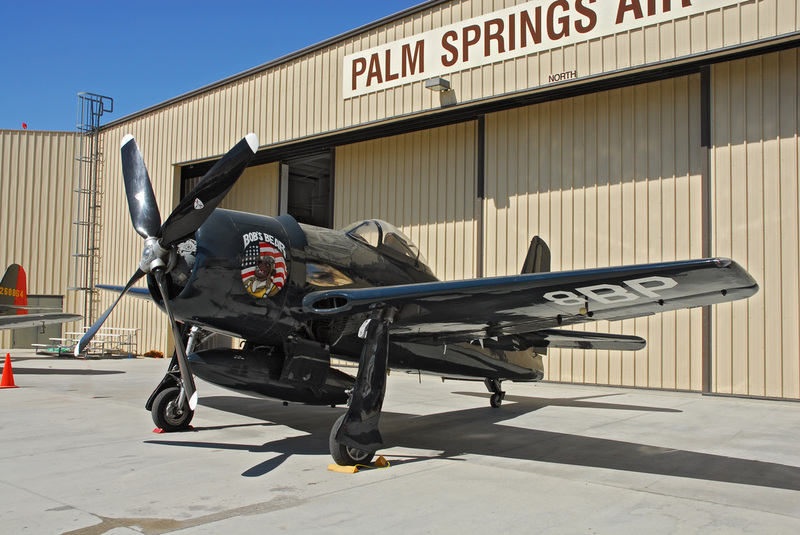 The extensive library and crew of trained volunteers can provide you details on the aircraft and a sense of the experience of flying them. 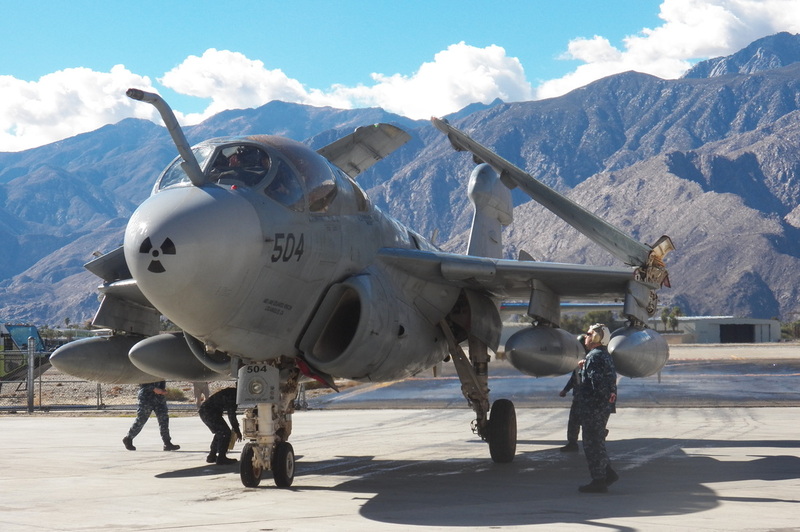 Additionally, a number of aircraft are open for tours every day.